India take on New Zealand in the third game of the five-match ODI series at the Bay Oval on Monday. 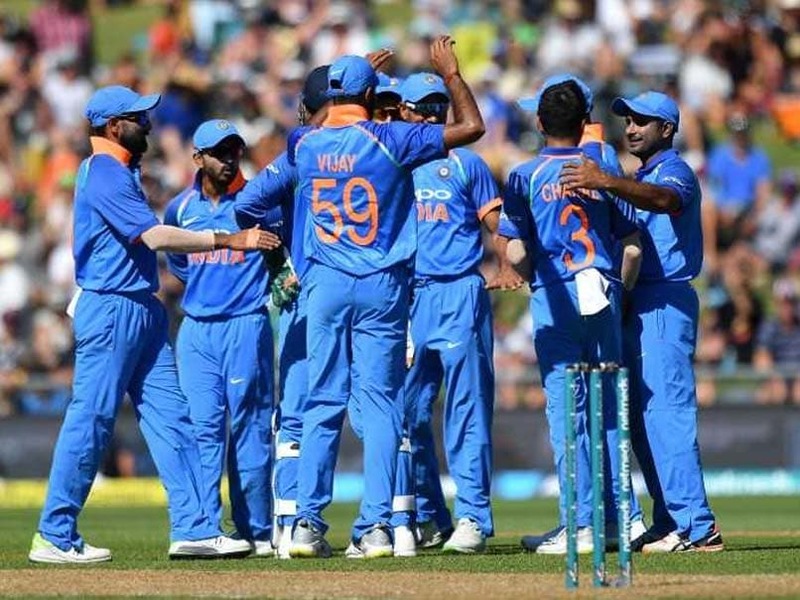 The Indian cricket team is on a four-match winning streak in One-Day Internationals (ODI) and will look continue its good form against an under-performing New Zealand in the third game of the five-match ODI series on Monday. India won the final two ODIs against Australia and have won the opening two ODIs vs hosts New Zealand. 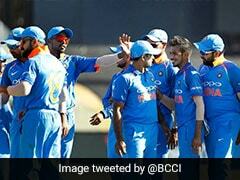 A win on Monday at the Bay Oval in Mount Maunganui will help India seal the series by taking an unassailable 3-0 lead. The Kiwis will be raring to make an impression against the No.2-ranked ODI team in the world and keep the series alive. The focus will not only be on India winning the series, but also on Hardik Pandya and whether or not he will immediately be included in the playing XI. Pandya was suspended after his comments on a popular TV chat show drew a lot of criticism from all quarters. The BCCI temporarily lifted the suspension on Hardik Pandya, which paved the way for the all-rounder to make his way to New Zealand for the limited-over series. For skipper Virat Kohli, this will be his final match of this tour to New Zealand, having been rested from the final two ODIs and the following Twenty20 International (T20I) series. The Indian captain will be hoping to sign off on a high with a series-clinching win. New Zealand, on the other hand, have looked clueless against India''s wrist-spin duo of Kuldeep Yadav and Yuzvendra Chahal, who have accounted for 12 of the 20 wickets to fall in the first two ODIs. Kuldeep has looked the most menacing, claiming two four-wicket hauls in the first two ODIs, while Chahal returned with two wickets each in both the matches. Seamers Bhuvneshwar Kumar and Mohammed Shami also have done a good job, getting crucial breakthroughs for the team. India's batting too has complemented the bowlers, looking rock solid in both the games with Shikhar Dhawan's return to form lending the team the much-needed support at the top. Dhawan scored an unbeaten 75 in the first ODI and followed it up with a 67-ball 66 in the second game. 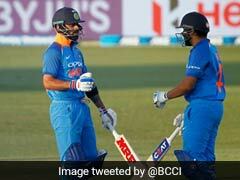 Vice-captain Rohit Sharma, who registered a rare failure in the opening ODI, too entertained the crwod here with a strokeful 87 en route his 14th century stand with opening partner Dhawan. Skipper Kohli has also looked in good nick, while Ambati Rayudu seems to have found his mojo back with a 49-ball 47 on Saturday. An ageless MS Dhoni too continued his rampaging run with yet another unbeaten 33-ball 48 to take India past the 300-mark, while Kedar Jadhav has also grabbed the role of a finisher with both hands. 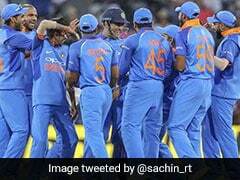 India: Virat Kohli (captain), Rohit Sharma, Shikhar Dhawan, MS Dhoni (wk), Kedar Jadhav, Dinesh Karthik, Vijay Shankar, Shubman Gill, Yuzvendra Chahal, Kuldeep Yadav, Mohammed Shami, Bhuvneshwar Kumar, Mohammed Siraj, Khaleel Ahmed, Ravindra Jadeja, Hardik Pandya.